April 11, 2019 — ALBUQUERQUE, N.M. (KRQE) – One of three people accused of killing a woman and burning her body on the mesa pleaded guilty Thursday. Annie Rael admits to helping Alissa Bickett and Drake Bickett kill his grandmother, 65-year-old Marilyn Gandert, in January 2018. Gandert was in the process of evicting them for not paying their rent. Thursday, Rael pled guilty to second-degree murder and other charges. Her attorneys then explained how the crime played out. 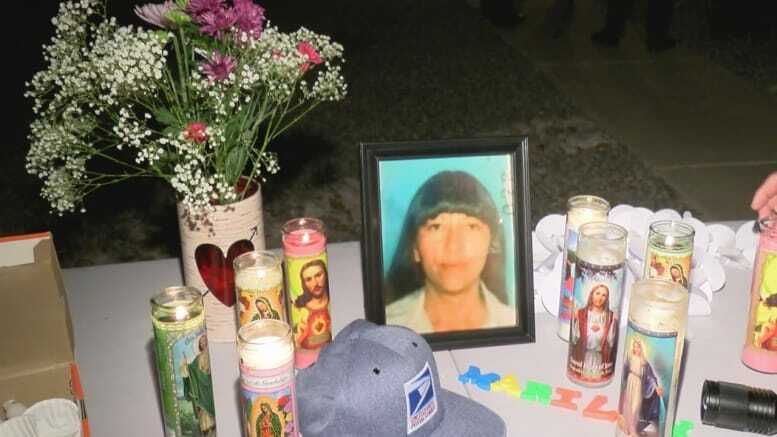 Gandert was well-known in the community because she was a mail carrier. As part of the plea, Rael must testify against the other two suspects. She faces 12 years when she’s sentenced. She faced 15.